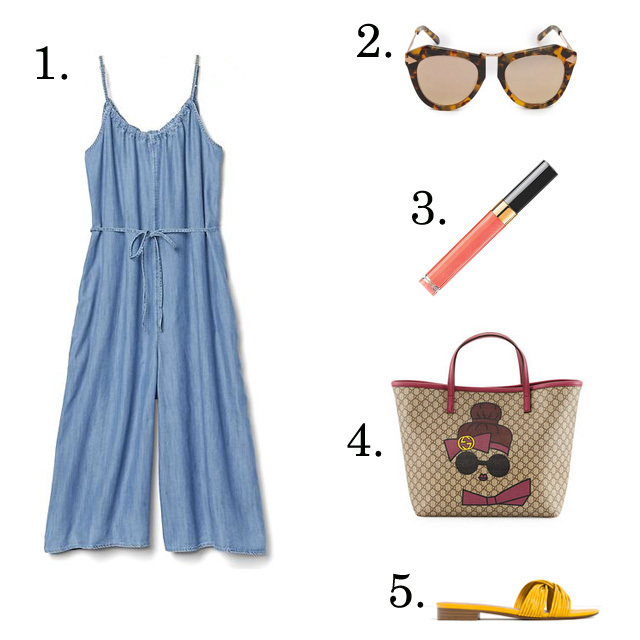 This chambray jumpsuit defines one-step summer dressing. Or as my seven-year-old describes: easy-peasy-lemon-squeezy! Ohh! I was just about to buy a plus size version (sleeve and v-neck) from asos....and was hoping you'd tip me on how to style it. Ordering those shoes right now!